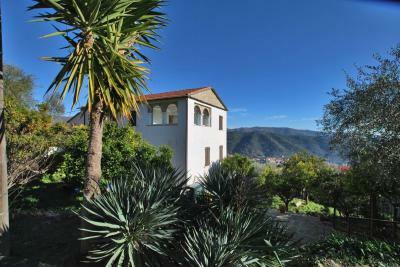 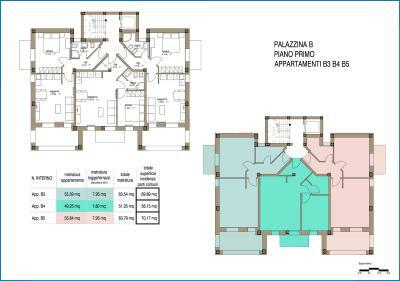 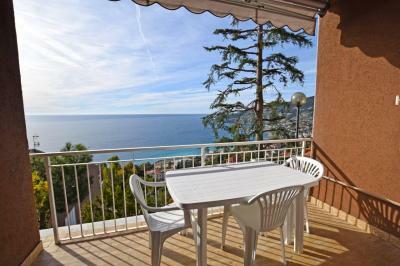 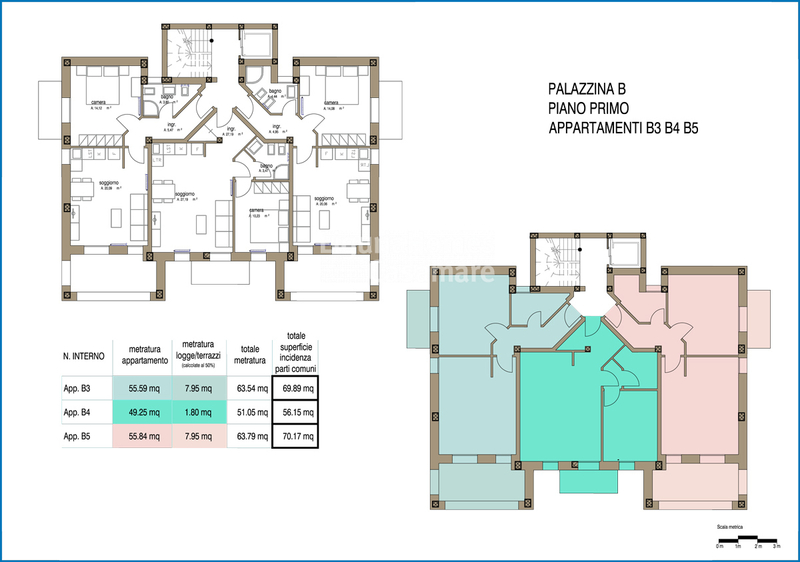 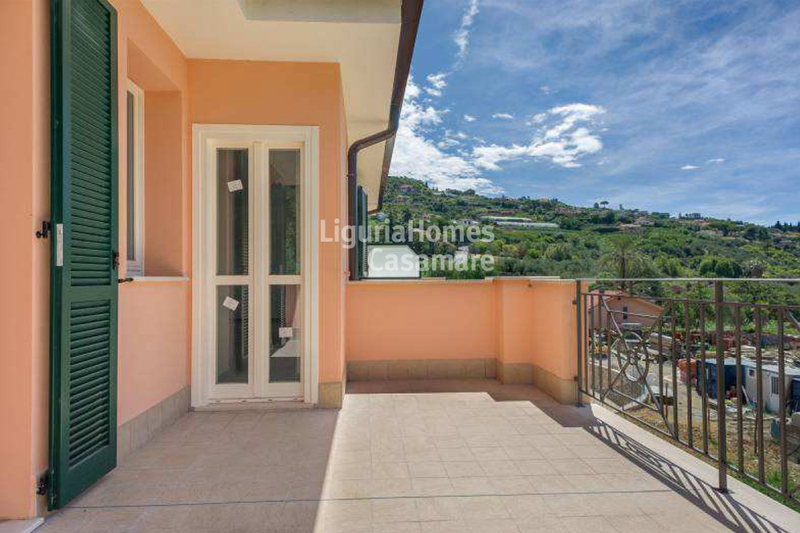 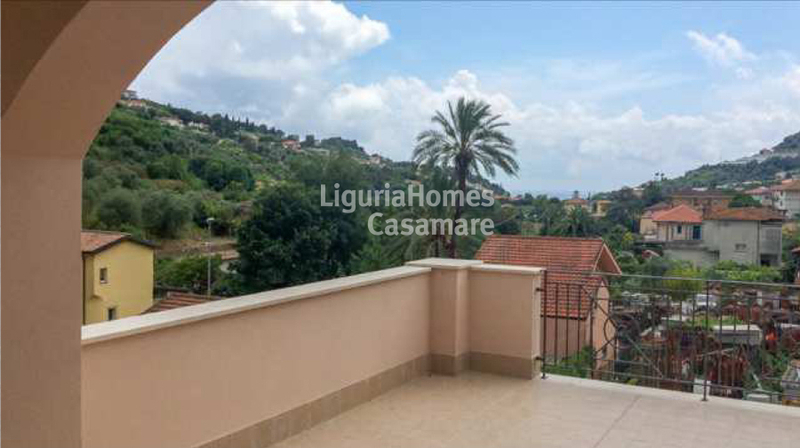 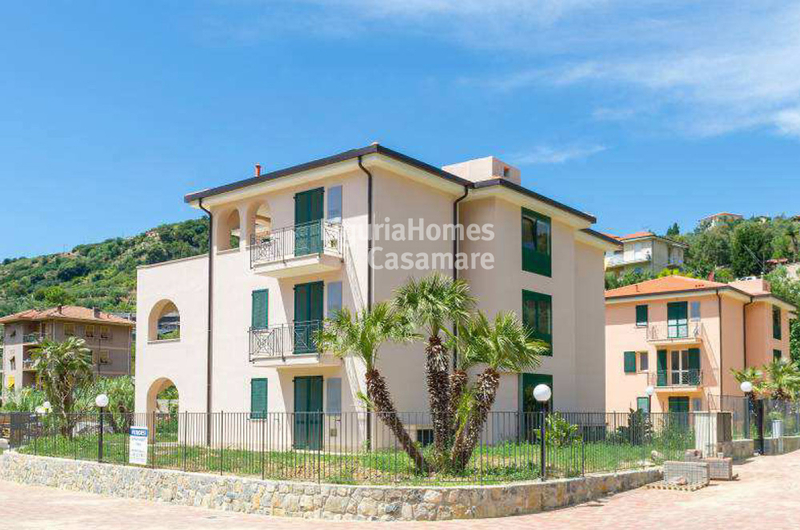 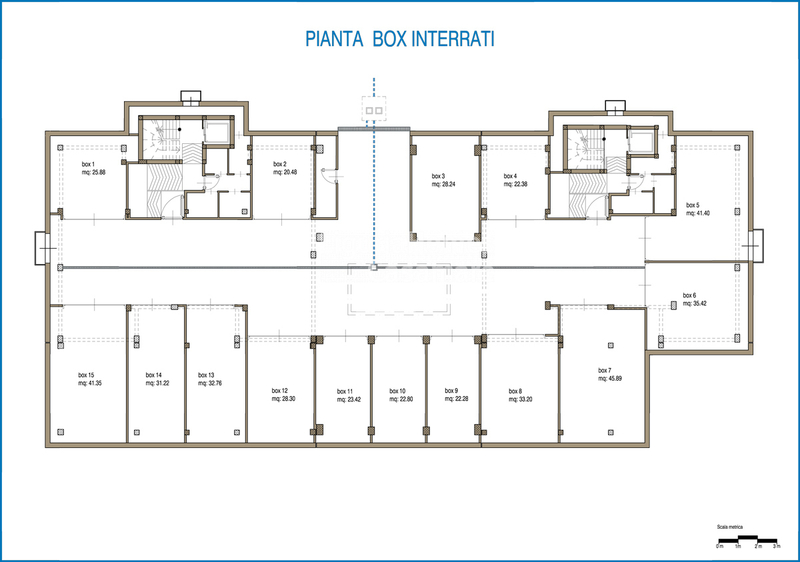 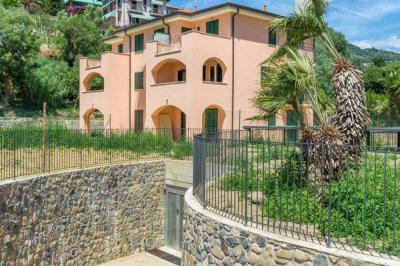 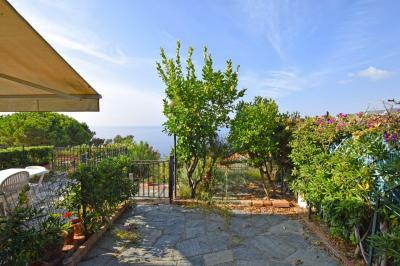 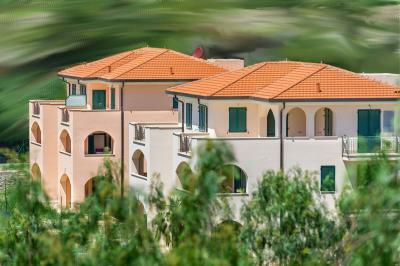 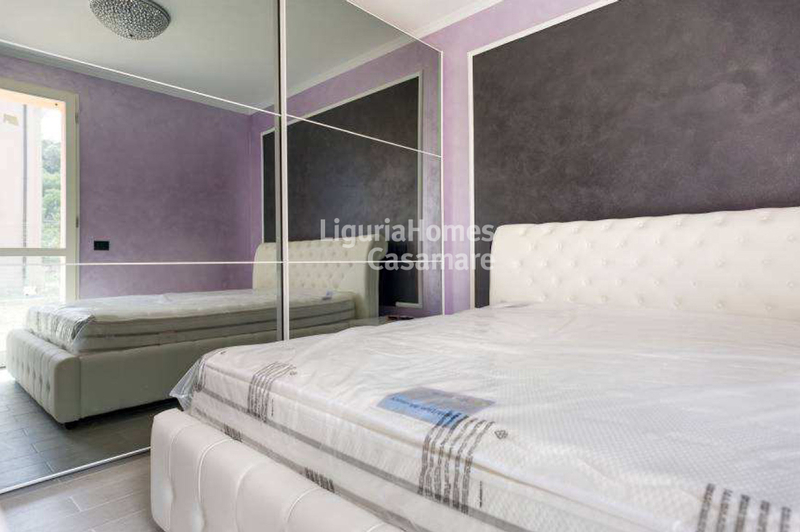 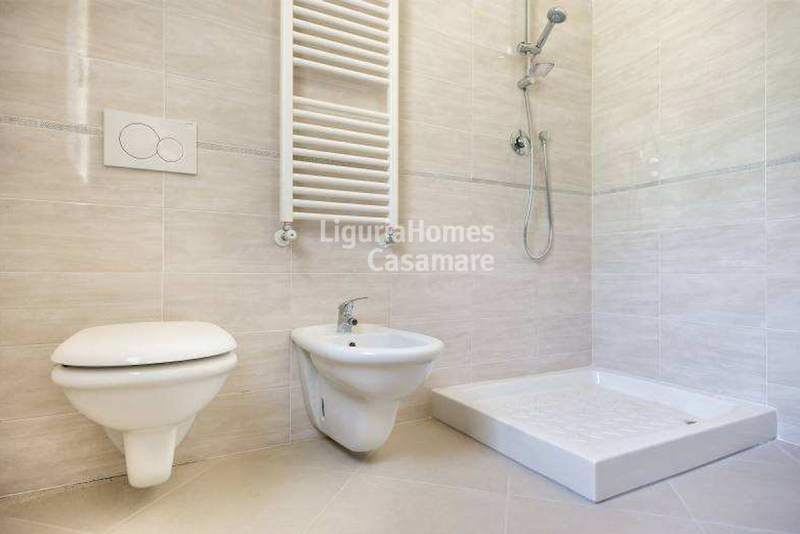 Bordighera one bedroom Apartment for Sale in new building. 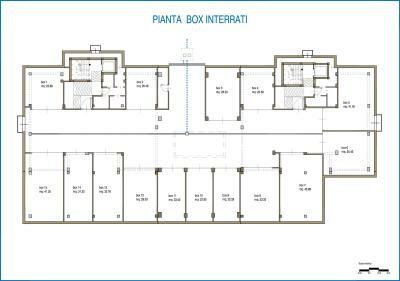 In a pretty context of two little buildings nearing completion last one bedroom for Sale; built in important energy class A2!!! -) Apartment B3 exposed to Sud/West: entrance, living room with kitchenette and covered terrace, bedroom with balcony and bathroom; m2 63,54, price  195.000. 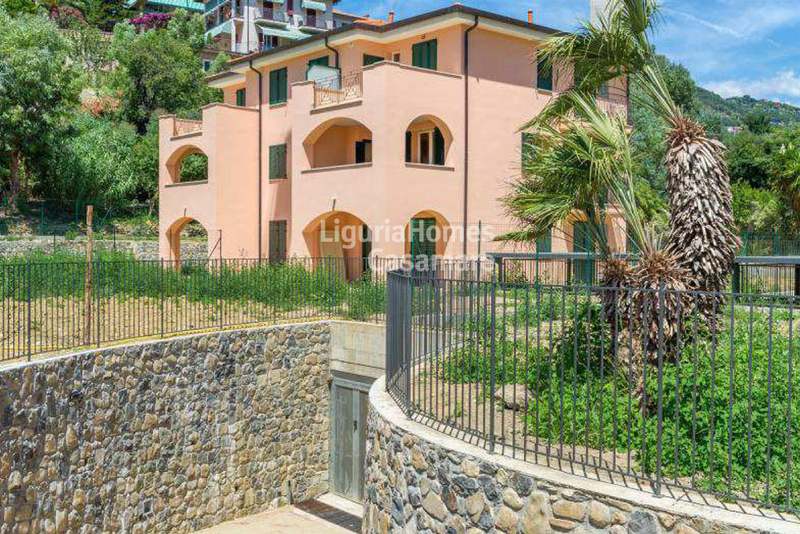 Available a part of the price of this one bedroop aparment for Sale in Bordighera a singol, double o triple garage from  25.000 to  35.000 + cellar.